Everyone knows the importance of content marketing, but very few companies are really sure what they’re doing. It says it all that even though content production budgets keep going up, 70% of marketers surveyed still don’t have consistent strategies including an editorial calendar. If only 30% of the marketers (the people who are supposed to know the benefits of marketing) have thought-out content plans, imagine how few non-marketing businesses are getting it right. And while that may sound daunting, think of it as a golden opportunity to stand out. 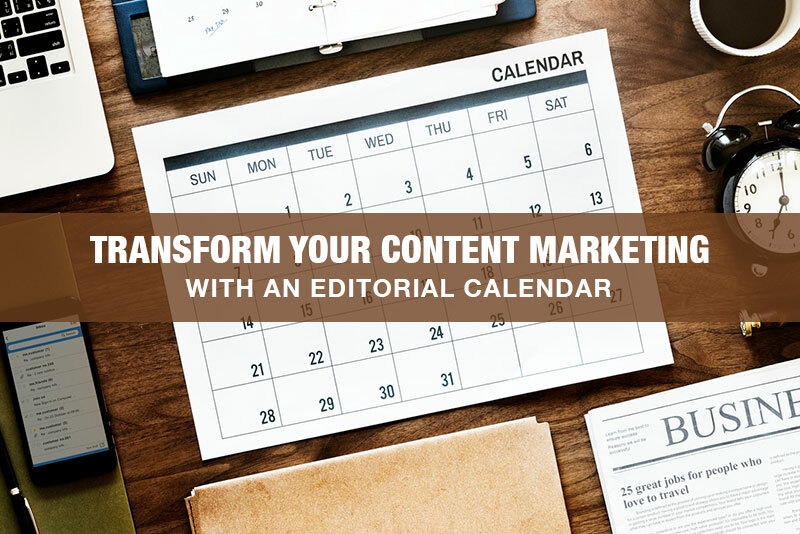 Through implementing an editorial calendar, you can transform your content marketing and start getting real results that you can improve over time. Here’s exactly what your website stands to benefit from using an editorial calendar. Organic search traffic is huge for just about any business you care to mention, which is why SEO is an area that demands so much time. While Google never openly states how it ranks websites, it’s widely recognised that the consistent release of relevant and high-quality content is quite far up on the list of factors, and it isn’t surprising. Regular additions to a website show search crawlers that it’s active, and thus more likely to be an up-to-date and comprehensive resource for users. 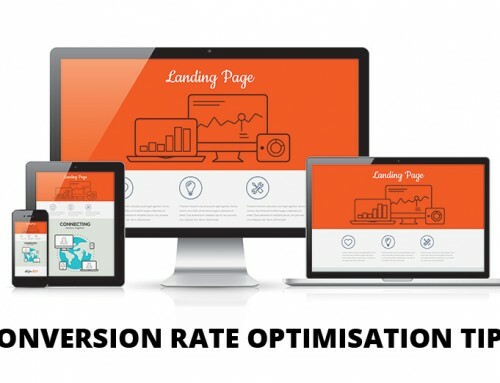 And if the content is good (which it should be if you plan it in advance), then the new visitors brought in from search traffic will be more likely to stick around, improving your on-page metrics and further feeding your SEO progress. It’s also undeniable that a website with an archive of regular content comes across as more professional than one with sporadic updates. The latter makes you question the website owner’s commitment, while the former is a reassuring sign that you’re dealing with a reliable operation. It’s really easy for content to get stale, particularly if it’s assembled with no clear goals in mind. I’ve seen websites post new blog content on a daily basis but always say basically the same thing, almost to the point where it risks being seen as duplicate content. I wouldn’t say it’s due to incompetence— I’d say it’s a lack of direction and forethought. When you build an editorial calendar, you take an overarching view of your entire content lineup for a full year. This makes possible patterns and repetitions abundantly clear. 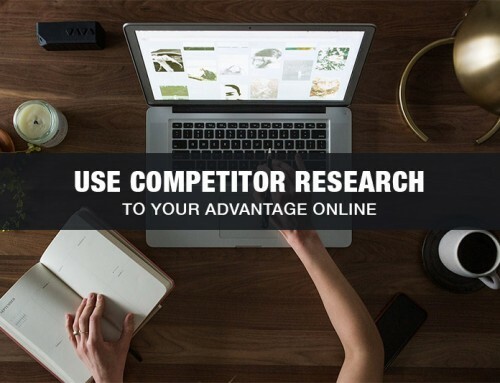 If you’re set to comment on the same topic three times during May, you can shuffle things around and spread those pieces out so they don’t end up competing for traffic on their shared keywords while they’re completely new. The perspective also lets you make the most of the topics that are most valuable to you. Not only can you give the content on those topics the best spots in the calendar, but you can also work them around your main schedule so you’ll have the most possible time to work on them and make them your best pieces. Even if you just have a title and a topic sketched out for a piece of content two months away, it’s enough to get your subconscious mind picking away at the issue while you work on other tasks, so that when it comes time to write it you just happen to have more things to have a lot of relevant things to say. Having opportunities identified ahead of time also makes it a lot easier to crowdsource the work by having different people chip in with thoughts and resources between other tasks. In a world of 24/7 connectivity, this is something that can be done on a phone during a train journey and organised through the use of collaboration software. You can use cloud storage like Google Drive or Dropbox to store the files so they can be accessed from anywhere, or save time and set up a quick site so the contributors can use it to format the content and get a better idea of what it will look like once it’s gone live on your main site. If every member of staff chips in a few ideas for each piece in advance, it’ll be so much faster to write a draft. This is great for your website because it gets fuller, higher-quality content and the faster production pace frees you up to work on other aspects of the site (e.g. navigation, design, etc.). There are certain times of year when even a mediocre piece can hit the big time if it targets the right keywords or includes the right kind of image— holidays, particularly the big ones like Christmas, Easter, or Thanksgiving. People are off work and ready to consume huge quantities of both food and new seasonal content. 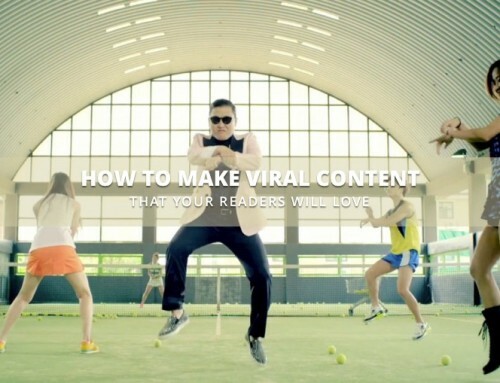 It’s a great scenario for virality. Most businesses will try to take advantage of seasonal opportunities but in quite a last-minute way. They’ll find a few hours the week before Christmas to throw something together, but it won’t be that great, and it’ll sink without trace. It’s a real waste of rich potential, and it’s something that can be avoided through editorial calendars. With an editorial calendar set out, you can queue your seasonal pieces far ahead of time. You can even write the content earlier in the year and schedule it to go out at the perfect times so there’s no risk that you’ll forget and end up missing your chance. An editorial calendar is a formidable tool for getting your content marketing under control and making sure that it’s treated like any other part of your marketing strategy. With a consistent content plan supporting your efforts, you can deliver better content more efficiently and usefully, and turn your website into a real authority in your niche.